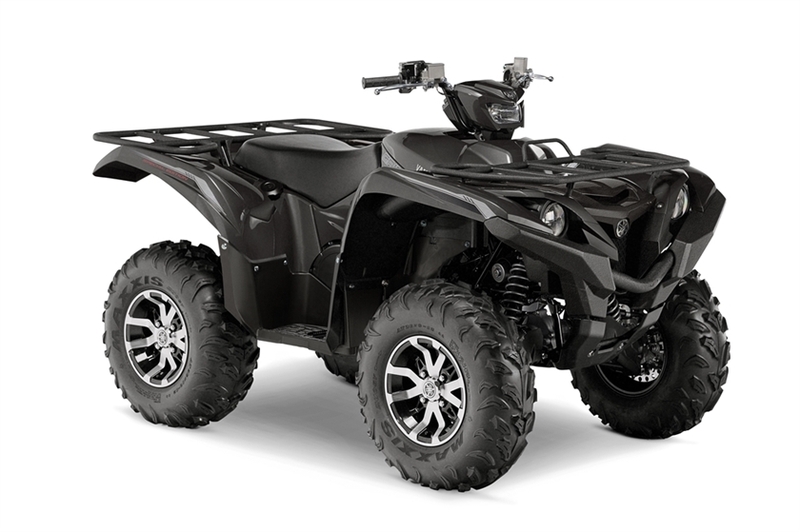 2016 YAMAHA GRIZZLY EPS 4WD SPECIAL EDITION CARBON METALLIC, The 2016 Grizzly has an all-new, more powerful DOHC, 708cc, 4-valve, fuel-injected engine with optimized torque, power delivery and engine character for aggressive recreational riding. Peak power is up six percent compared to the previous Grizzly 700, and torque rises nearly ten percent. All Yamaha pictures are kind of Yamaha HD motorcycles picture was taken, including motor fuel gauge, engine, engine mounts, tires, fuel tank, the car handles, lights and so on, 2016 Yamaha GRIZZLY EPS 4WD SPECIAL EDITION CARBON M full-screen viewing,2016 Yamaha Motorcycles today Price: $9,199 .